What are buttons "my little friend" (ok, enough Scarface references)? Great question! Buttons are merely feelings. We call them buttons because it helps you better understand the metaphor we use for why too many relationships end in failure. 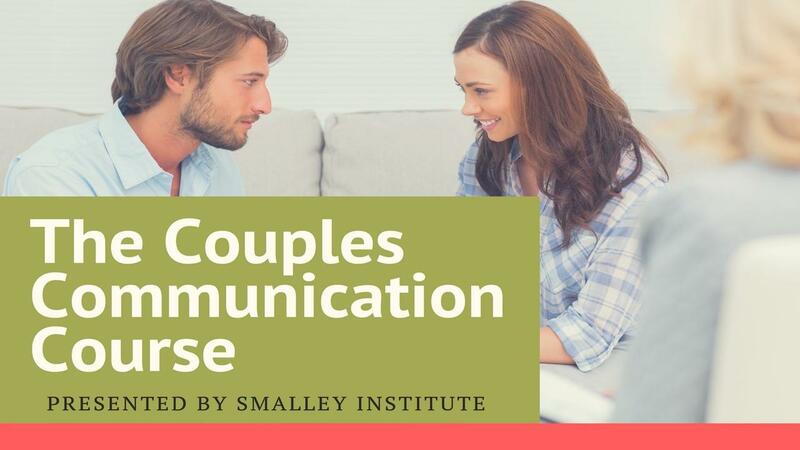 The full list is available in the Pursue Oneness online experience, which is a total of 39 of the most common buttons that get pushed and cause conflict. It's a list of nearly 40 reasons you feel miserable, and it's a list you need. Because if you don't talk about your buttons, you are talking about the wrong things! The course also gives you the top buttons for husbands and the top buttons for wives. You'll feel we've been watching you like the show "Big Brother"! It's crazy how common conflict is between people. Culture, background, citizenship, financial status, or any other factor you can think of does not make a difference when it comes to why people argue. How to manage and understand your Conflict Dance. Basically - if you don't understand the Conflict Dance you'll struggle ever getting along! 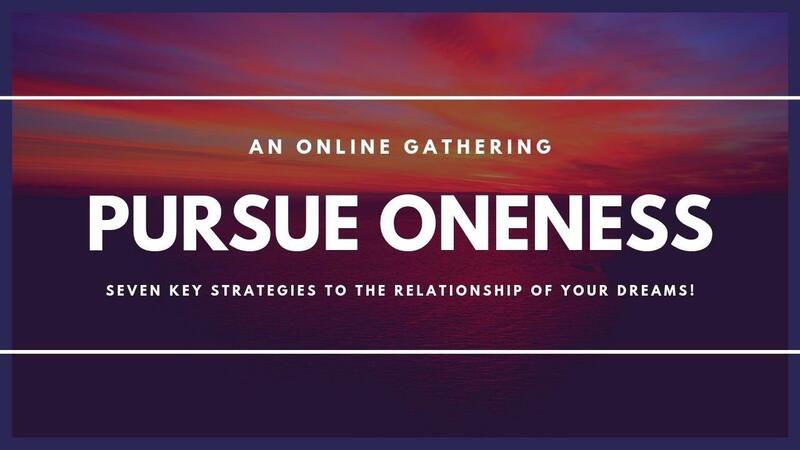 You will want to sign up today for Pursue Oneness online experience and community.